Liberty has been using My Student Logbook with the horses cover for the last month and a half or so. Tracking her schoolwork and chores, My Student Logbook is a fun company offering a student planner in a variety of fun prints to help your student be organized. Offered in a dated for the school year, undated, or 2015 format, I chose the school year dated version. It is dated for July 28, 2014 to August 2, 2015. When we first got Liberty’s My Student Logbook, we were about to head to my parents for a two week vacation. With plans to do school, I had Liberty pack her logbook and told her to do her best in figuring out how to use it. If she had trouble, she could come to me and we’d figure it out together. Liberty is eleven years old, highly organized by nature, and in the sixth grade this year. She was thrilled at the thought of an organizing tool of her very own, and set to make it work for her. She had some minor questions to confirm she was using it correctly, but overall, she set it up herself and found the process to be quite simple. With an entirely customizable format, Liberty has been moving her weekly list from week to week. She found that to be the easiest, instead of copying it from page to page. She put her chores on it as well, and I cheered in hopes that she’d need little reminding to get her tasks done. It worked! She loves lists, loves checking things off, and loves the satisfaction of having the page filled out without anything glaring at her, declaring her to be unfinished with anything. She filled out the checklist, taped it to the front and back of her sheet alongside the date squares, and simply checks things off. I asked that she include lesson numbers to help me with logging schoolwork, and that was easy enough. 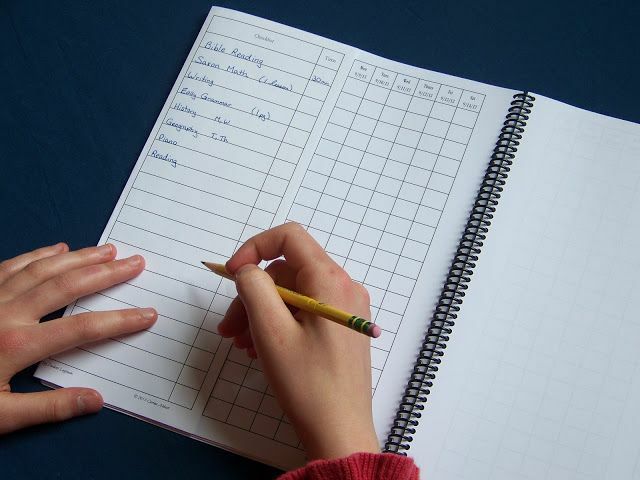 She’s also been writing down her time taken for her schoolwork – a huge help so that I have one less student to track. These are stated to be ideal for 2nd grade and up. I have a few second graders, and I think they’d need help getting this set up and reminders to keep up with it at first, but I’m sure they could handle it. For the older students, like Liberty, I had to do very little. 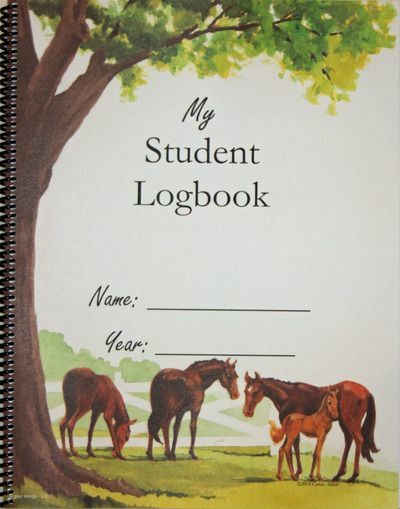 Designed to be simple, these logbooks are right on track with keeping things easy enough for the student to handle. One per student would be ideal. When I told Liberty that I had this review to write, she instructed me to say that she really, really loves her logbook and keeping track of her own schoolwork and jobs on it. With a simple format, it’s been a fabulous way to teach her to keep track of her moments and accomplishments without being overwhelming in the slightest. The Events, Projects, Field Trips, Presentations, and Activities section has been a perfect place to keep track of her homework due for co-op. All About Me was fun to fill out for Liberty, and Verses Memorized and Prayers and Goals has been a good way to encourage prayer journaling and keeping in the Word – because a blank page just stares at you and says you aren’t moving forward! Overall, we’ve had a lot of fun with this review. Liberty’s been almost completely self sufficient with this, it’s helped me out in my records, and it’s giving her great life lessons on keeping herself organized and finishing tasks on time without procrastination. My Student Logbook goes down as one of Liberty’s favorite reviews, to be sure. The horses cover has been discontinued, unfortunately. When I last chatted with the company, they were attempting to keep it in stock, but they were unsure if that would happen. 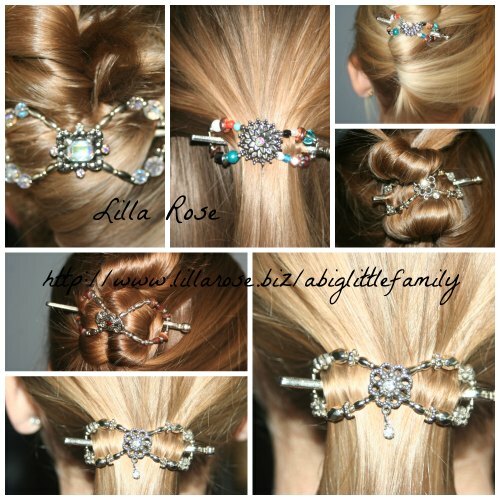 I hope that they do, but even if they can’t, there are still many other beautiful options to choose from. My Student Logbooks are $15 each. A PDF download is available as well, for $10 for single use license and $20 for family use license. Cover options are limited to print copies. My Student Logbook is on Facebook and YouTube. To read what the rest of the Crew thought about My Student Logbook, head over to the Review Crew Blog. Thank you for letting me do that review. It is a really, really fun Logbook and I really like it.